Do you have a student that is repeatedly calling out in class, no matter how many times you’ve addressed raising his hand and waiting to be called on? Or a student that is constantly disrupting/distracting other students? 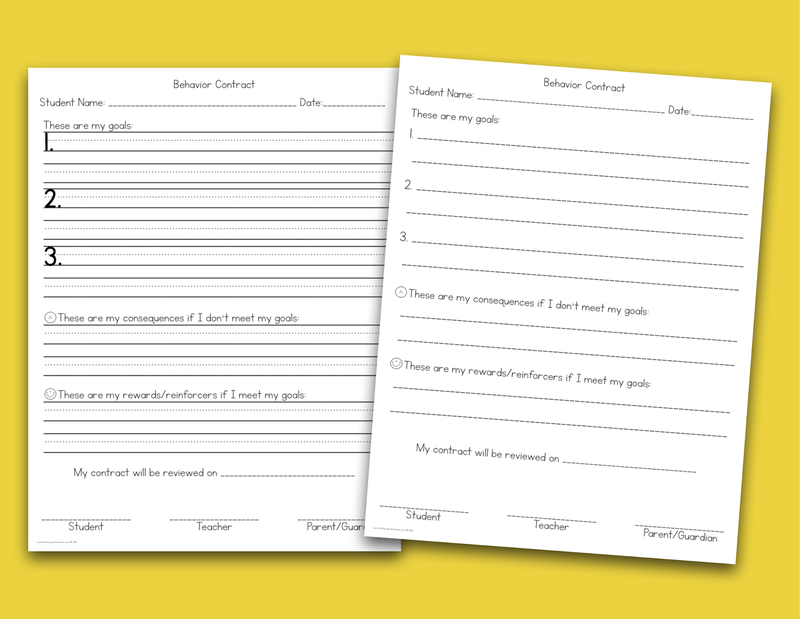 A great way to address unwanted behavior in a classroom setting is a behavior contract. 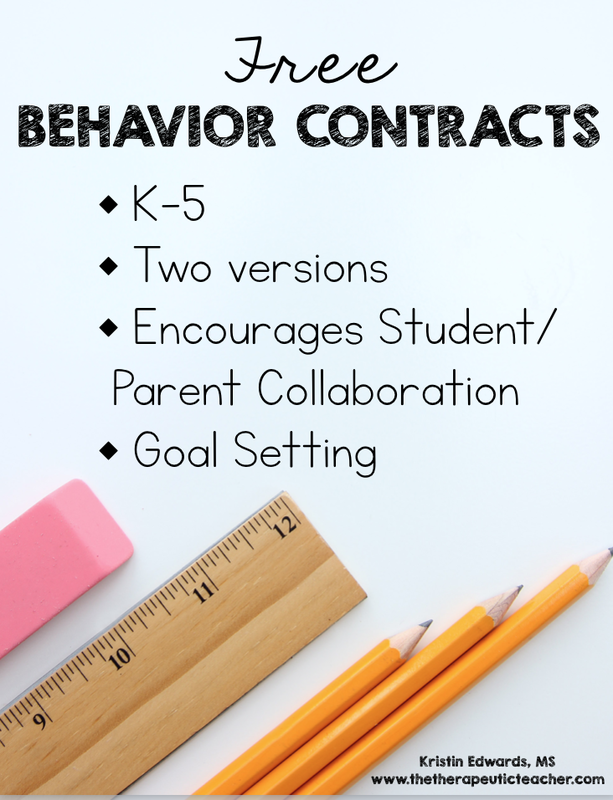 •A student behavior contract is a written agreement between a teacher, student, and parent to address and improve behavior concerns in the classroom. •A contract is a fabulous way to create accountability and build relationships with your students. •Behavior contracts helps teachers support students with positive behavior. It also provides a visual reminder for struggling students and creates a goal to work for. Interested in trying behavior contracts in your classroom? Try this one for FREE today! Click on the image below to download it free from my Teachers Pay Teachers store! Where did this go? I can't find it anymore!